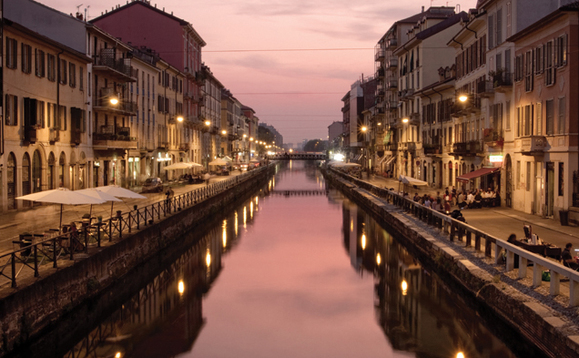 The asset management consultancy MJ Hudson has opened an office in Milan, bolstering its continental European presence. The launch of MJ Hudson Alma, the new Italian branch, follows the opening of new offices in Luxembourg and Zurich. The office will focus on fund formation and financial regulatory mandates. "FDI in Italy: A cure for the economy"
The Italian firm began trading on 1 of January and comprises two founding partners, associate lawyers and support staff. Alessandro Corno is a former partner of the Milan offices of both DLA Piper and Jones Day, who most recently established Gatti Pavesi Bianchi's financial regulation practice group. Marco Zechini will join the business in March from the Rome-based practice of US law firm Orrick. Both Corno and Zechini are recognised experts in alternative investment funds, financial regulation and fintech, MJ Hudson said in a note. MJ Hudson's Senior Partner Matthew Hudson said:"With well-established operations in both Luxembourg and Zurich, the Italian market has long been on our radar, as we seek to expand and build a network of expert legal practices across Europe. Alessandro Corno and Marco Zechini have a strong pedigree and are particularly adept and experienced at managing cross border funds and leading on deals involving Italy, as well as other key European fund jurisdictions, such as France, Germany and, of course, the UK, Switzerland and Luxembourg, where we are already established. Alessandro Corno, managing partner, MJ Hudson Alma, added:"We are delighted to be joining the MJ Hudson network, which provides scale and value across the spectrum of all asset management service requirements. We already support some of the same fund managers and investors and we are working hard to deliver the benefits of the obvious synergies across our teams to all of our clients, both in Europe and further afield. The plan is to build out the MJ Hudson Alma team rapidly working with fund managers, pension plans, asset owners and banks."